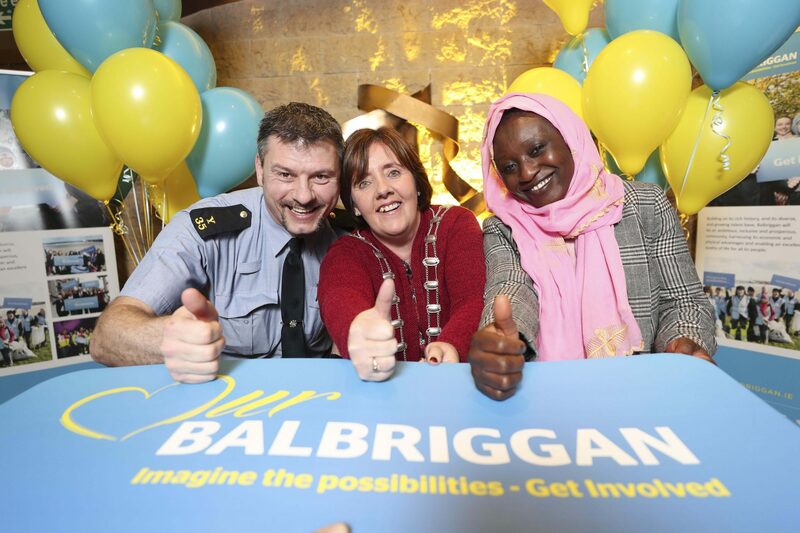 Over 4,000 people have now taken the ‘Our Balbriggan’ survey on balbriggan.ie, following an intensive month of consultation by the team at Fingal County Council, local community groups and businesses. The people of Balbriggan have shown enormous enthusiasm for the regeneration program, with 2,000 survey responses in the first two days alone. The first launch night was attended by over 200 people, with hundreds of face-to-face engagements throughout that first week and at peak times at the railway station. Our Balbriggan also hosted three very well-attended World Café events and provided daily drop-in centres where locals could view the draft plans. The results of this consultation period will shape the order of priorities for a list of improvements to transform the town. A thorough analysis of the survey responses will be completed in the New Year before being presented to the Balbriggan Leadership Group by the end of January and published on balbriggan.ie. Following this analysis, a fourth and final workshop with stakeholders will be held in February to agree strategy actions. A draft strategy will be presented to the Leadership group in March before its publication and launch shortly afterwards. For people wishing to get involved, a full calendar of planned events will be published in January, including Our Balbriggan Get Involved Action Days, a Thank You Gathering, a Heritage Trail launch and a schedule of events designed to combine with RTE TV’s Operation Transformation which will be based in the town.